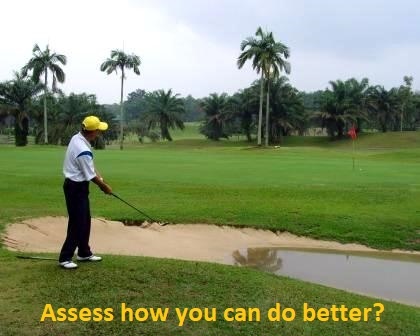 Why do we need Golf Psychology knowledge for performance enhancement? 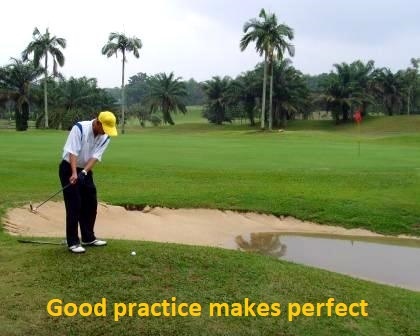 Golf Psychology is a scientific study of golfer mental processes, behaviors in golf performance and practical application of knowledge for game enhancement. Golf psychologists identify principles that players and professionals can use to benefit at every level of their game progression. Golf psychology's objective is understanding how psychological factors affect a golfer's physical performance, participation in golf training and exercises that affects psychological development, health and well-being of a golfer. Golf psychology deals with enhancing performance by managing emotions and minimizing psychological effects of poor performance and injury. 1. How people learn - involving habituation, classical conditioning, operant conditioning and social learning. 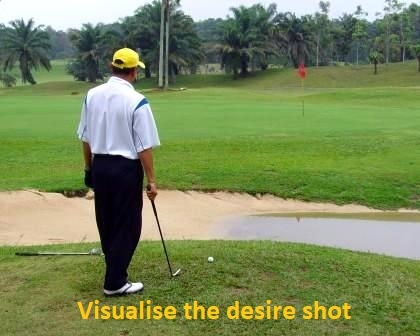 setting of vision, mission and strategy for golf aspiration. 4. Motivation - involving intrinsic and extrinsic reasons to participate and succeed in golf aspiration. external factors can also have a major effect to your confidence. the intention of duplicating this process into reality. to evoke feeling of empowerment and confidence. behaviour even when there are changes in circumstances during the game. broad-internal, narrow-external and narrow-internal concentration. golfer psych up, psych-down and arousal control. 12. Feedback - the consequences of our behaviour become known to us through what is called ‘feedback’. 13. Anxiety - deals with any form of worries that affects emotional and cognitive reaction during game performance. 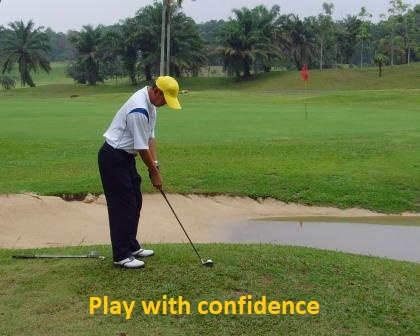 Your profound golf psychology skills coupled with sport science knowledge are key ingredients to becoming an elite golfer.